Welcome back from holidays! I hope you have had a fun and safe holiday period and are returning to study at least a little refreshed. If not, there is always coffee! 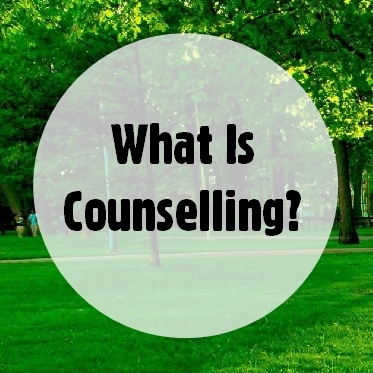 Counselling, Online Counselling and Student Support are now open again and ready to help you out with any questions you have or things you might be struggling with. Skype Drop In sessions will resume from Wk 1 of Semester 1 – Monday 25th February 2019. The University Crisis Support line is available on 130 653 007 or SMS 0488 863 216 between the hours of 5pm-9am on weekdays, and 24 hrs over the weekends and public holidays. Today is World Mental Health Day. A good day to stop and take a minute, and ask what you know about mental health. When I first opened the website I was met with today’s date. 10th October. 10/10. For me this made me question what does it mean to feel 10/10? Is that even a possibility? Is striving for 10/10 something that should be our goal in life? There are A LOT of myths around happiness and how if we could just be happy everything would be perfect. Well, that’s not the case. Even if things are going ‘perfectly’ we may not feel happy all the time. That’s because as humans our natural state is to feel a whole range of emotions and if we only try and feel one emotion, such as happiness, then we are actually putting a lot of pressure (and sometimes judgement) on ourselves for feeling anything other than happy. Russ Harris writes about this in his book “The Happiness Trap” (available from the UON library in electronic and hard copy) and the video below shares some of the benefits of NOT falling into the happiness trap! Besides helping our own mental health, we also need to be mindful that falling for the happiness trap can lead to us judging others around us who may be struggling with their mental health and wellbeing. Thus increasing the stigma associated with this issue. How many times have you seen a meme about how exercise and fresh air is a natural anti-depressant? 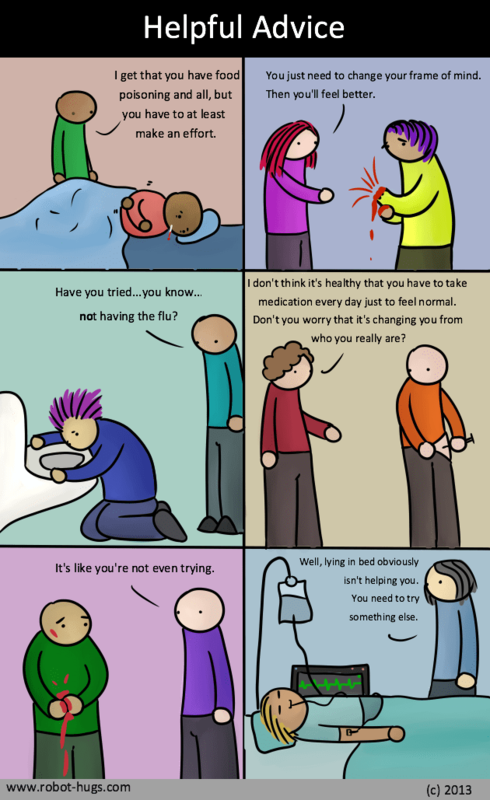 Or one of my favourites of what if we treated physical health issues like mental health issues? As the World Mental Health Day website outlines we need to be aware that “stigma around mental illness due to misunderstanding or prejudice remains an issue in Australia, delaying or preventing people from wanting or feeling able to seek help, and impacting adversely on their lives” and that it is part of everyone’s responsibility to be aware of the damage that can be done by these misconceptions and misunderstandings. You might be surprised to learn that 1 out of 5 Australians are affected by mental health. And according to recent findings this number is believed to be 1 in 4 in the Australian tertiary student population. Perhaps have a check in on your own mental health. Do you feel 10/10. Is that OK? It may be that you want to challenge yourself to accept that you are allowed to be feeling 7/10 or it may be a reminder to practice some self care. But if you’re feeling lower is it time to have a chat with someone? Could you check in on someone else? A couple of weeks ago was RUOK Day which was a good reminder that we need to all keep an eye on each other and be comfortable asking are you OK? 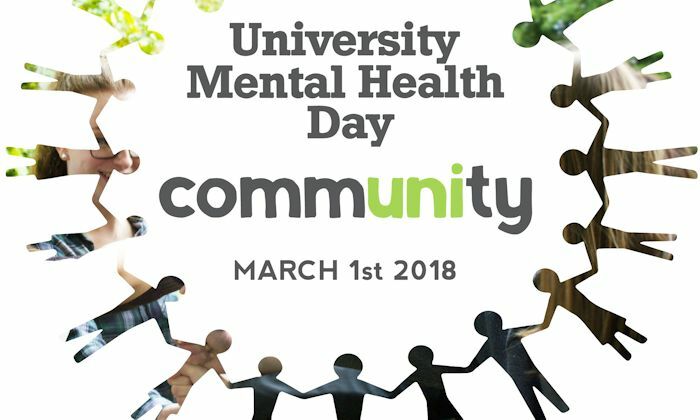 This leads to the next thing you might want to consider today and that is how you can help promote the mental health and wellbeing in your community. One idea might be something small and simple like challenging stereotypes around mental health, perhaps by sharing a cartoon like this one on social media.. You never know who will see it and what it may mean to someone in your life.